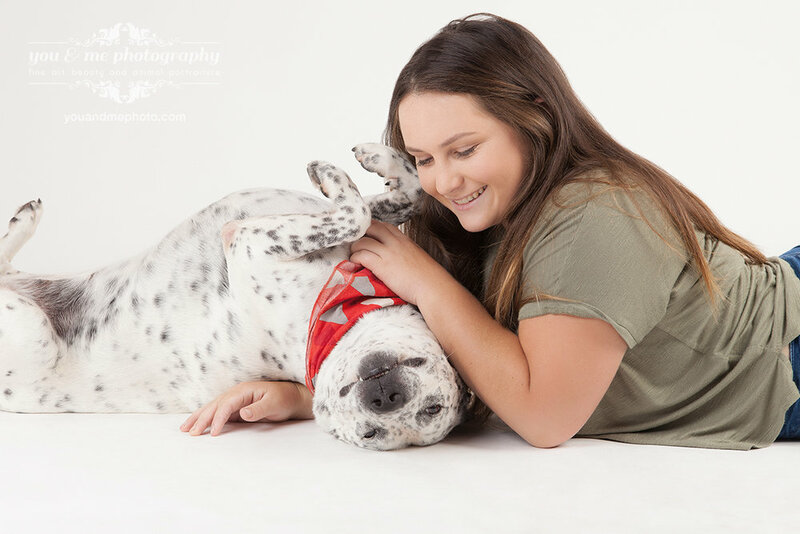 Enter below to go into the draw to win an exclusive $1250 Boutique Pet Shoot for your fur-kid and you, your partner or your family! All we need to know is your pet's name. If you have more than one we'd love to hear from all of your pets! 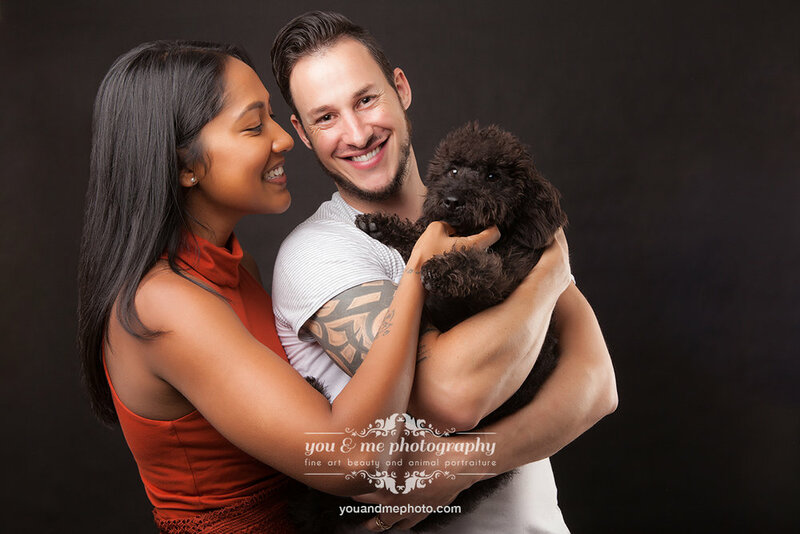 Why you & me photography? Because we love fur-babies (and don't they stay babies to us, no matter what their age?) as much as you do. 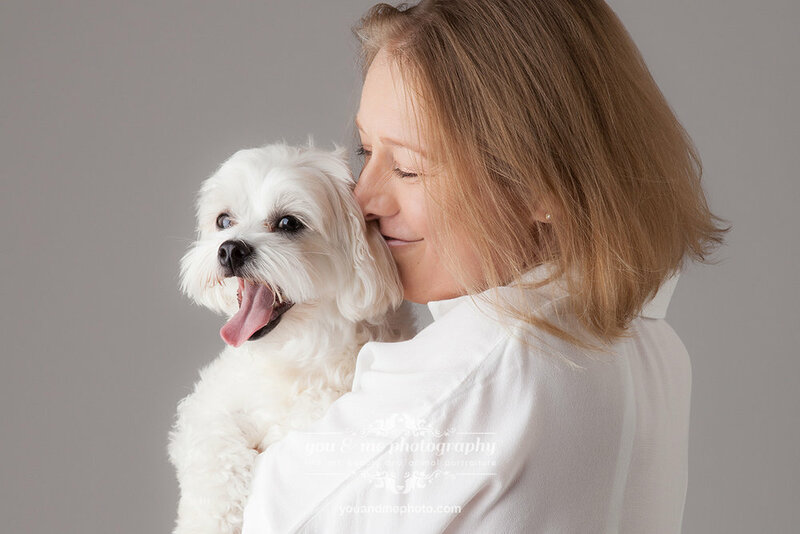 Annabel is not only experienced in professional portrait photography, she grew up training puppies, cuddling the house cat and wrangling her mum's ferrets as well. Patience and lots of love go into her work. You and your pet are in the best possible hands at you & me. Western Australian residents only. Please tell us where to post your gift card. So we can notify you via text in case you win! What is your pet's name? What kind of pet is it? Your privacy is extremely important to us. Your data will not be shared with anyone. 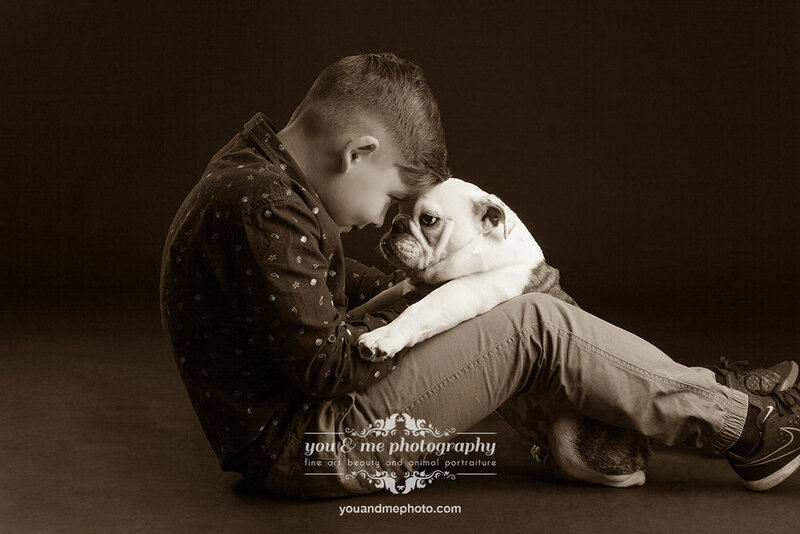 After purchasing your personal portrait session here we will be in contact via email in the next 2 business days to discuss your preferred dates and further details of your shoot. 90-120 min photo shoot with Annabel on location, please select the distance to your preferred destination anywhere in Australia and around the world from the options menu. 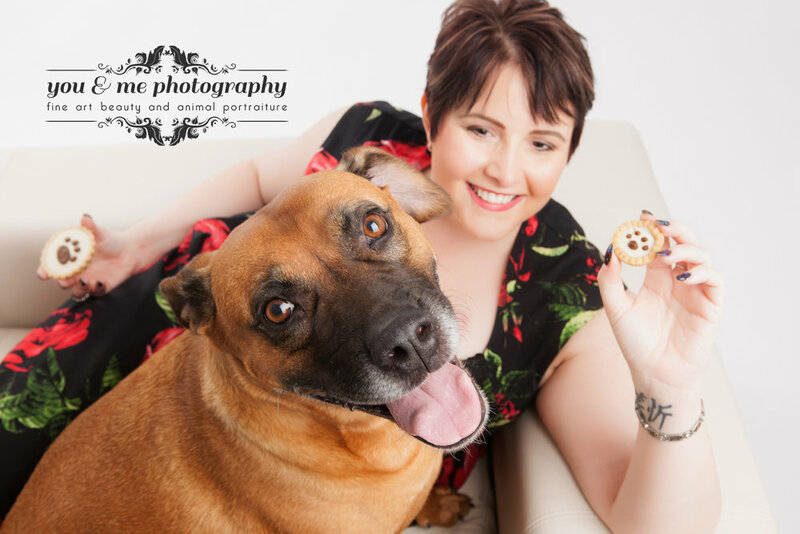 Your package includes a professional photo shoot with you and your horse, plus your partner, your family or even your favourite puppy, a cinematic Presentation Session of your best images at the studio and your favourite image printed on 30 by 20 cm elite photo paper and presented with gallery-style mounting. Further artwork may be purchased at the time of your Presentation Session. Purchase a gift card on top of a pet or horse package for yourself or as a surprise for that special someone! This way they will be able to get more and bigger artwork from their shoot. After purchasing your gift card here we will be in contact via email in the next 2 business days to discuss your preferred dates and further details of your shoot.